Home / Planning-and-Managemant / Social-Studies / How to increase your 'h-index' and 'citation'? 1.Cite your past work when it is relevant to a new manuscript. 3.Use your keywords and phrases in your title and repeatedly in your abstract. 4. Use a consistent form of your name on all of your papers. 5.Make your manuscript easily accessible:- If your paper is not published in an open-access journal, post your pre- or post-publication prints to a repository. 6. Share your data:- There is some evidence that sharing your data can increase your citations. Consider posting to data sharing websites, such as figshare or SlideShare, or contributing to Wikipedia and providing links to your published manuscripts. 8. 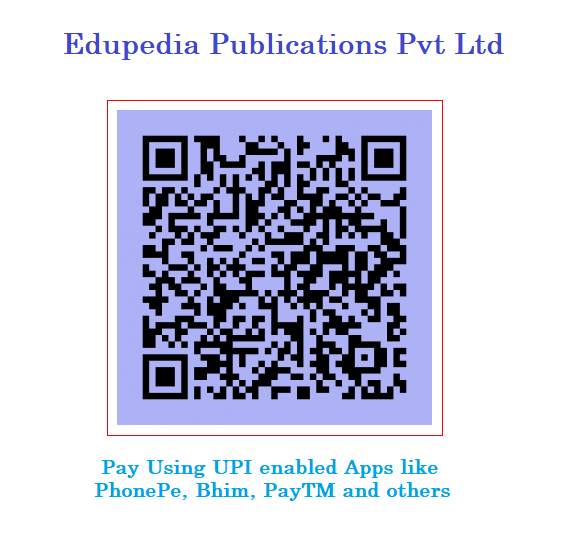 Use social media:- Provide links to your papers on social media (e.g., Facebook, Twitter,Academia.edu, Pubfacts, Linkedin, ResearchGate, Mendeley) and your university profile page.